This site has gone under a major revamp. I used to be exclusively about the reading, but there have been major changes to how I spend my free time. So WV Red Reads has changed to WV Red Reads and Runs. You didn’t think I changed my hair color did you. 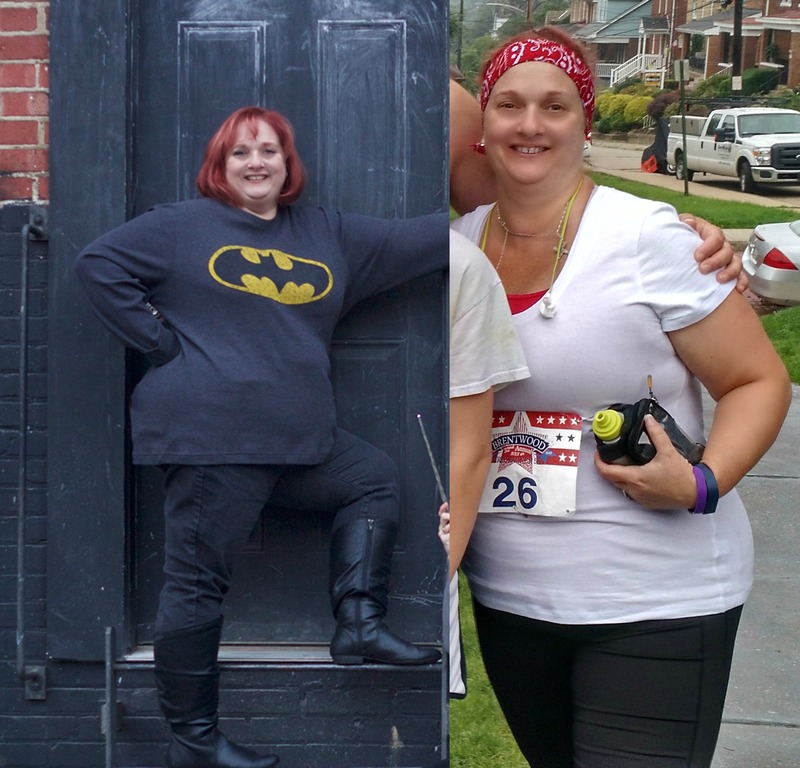 So now I have two sections of the about me to cover: Reading and Running. I still hate these things and will still format it in terms of questions, both serious and silly. What is your favorite thing to read? I mostly read fiction with only the very occasional non-fiction. Even then my non-fiction reading is mostly memoir. And even within fiction I adore fantasy; sci-fi not so much but occasionally it will slip in. Since I have started this blog graphic novels, steampunk and dystopian reading have occupied more and more of my reading time. But give me anything with magic, supernatural or paranormal themes and I am in. But I can tell you the title of books I have read over and over (excluding Juvenile Fiction). American Gods by Neil Gaiman, probably my favorite author. If I could go anywhere for a day, I would go . . . The beach with my book and 6 tons of sunscreen. Focus less on tech and social media and more on 1 and 2. Morning in the summer. Mostly morning in the Winter, unless it gets too cold and then I have been known to run at night, but I hate running in the dark and I hate running on the treadmill. This one is easy, Zombies Run! It is worth every penny I spend to get the pro membership. What is it? In short it is a story told in snippets while you run. Don’t ask me what magic they used to make it as immersive as it is, but I get cranky when all of my runs are with friends and I can’t listen to the next chapter. What is your favorite type of music? …favorite movie? …favorite TV Show? …favorite board and/or video game? …favorite Holiday? I am eclectic in my choices. It may be easier to say I rarely listen to hip-hop, rap or country. My general go-to on Spotify tends to 1980s New Wave and Punk covers. Just one? Is saying John Hughes cheating? We are huge board game geeks (Thanks Wil Wheaton for helping us up our game.) For the holidays we got 4 new games and my favorite so far is Bohnanza.